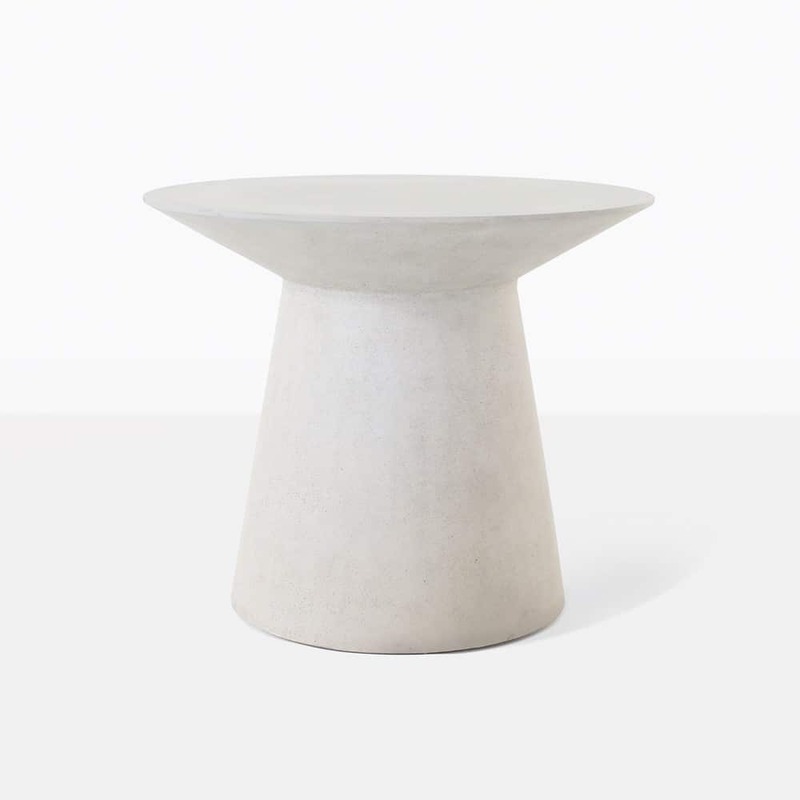 The Holly Concrete Side Table has a fantastic contemporary design that is robust, yet chic. Its circular shape and angled base add a cool geometric vibe. It is made with a special concrete blend in a light creamy grey colour. This table will compliment many of our relaxing chairs and deep seating collections. Accent tables are a great way to accessorize your space and make it functional.